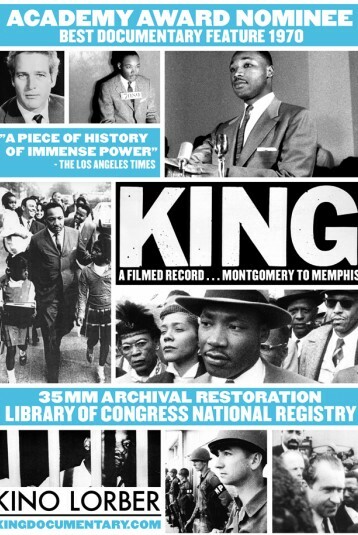 "Perhaps the most important film documentary ever made." "A piece of history of immense power"
"Stunning...the events are allowed to speak for themselves." "A brilliant piece of documentary filmmaking"
"When [young people] see this film, they will not only understand it, but will also experience it to the depths of their souls."